Common Share Economical Value, The Certificate of The ratio for The WD GDP for One Year, Commonly between All Central Bank's of The Alliance Government in The membership of The World Diamond International Government ! 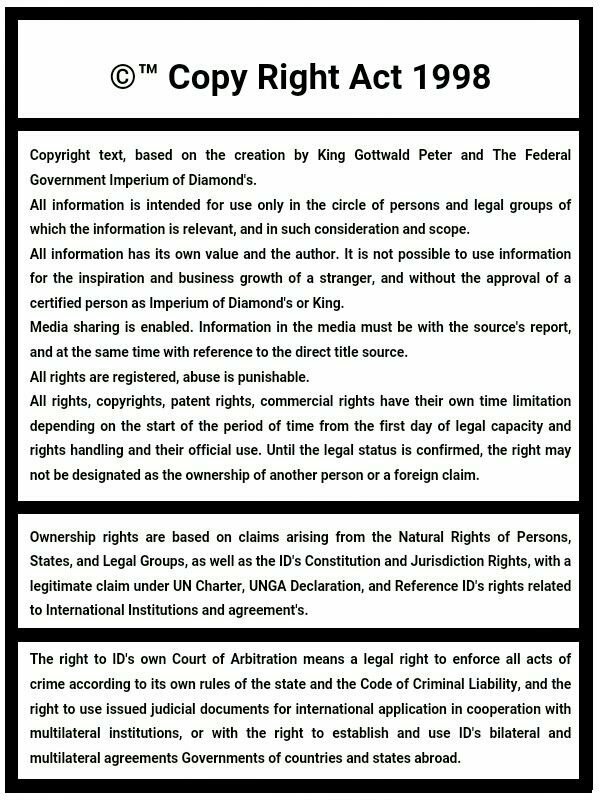 Territory of The World Diamond, in map of IDs claim territories for business agreement and post-conflict cooperation, or under Legal claim of sovereignty. 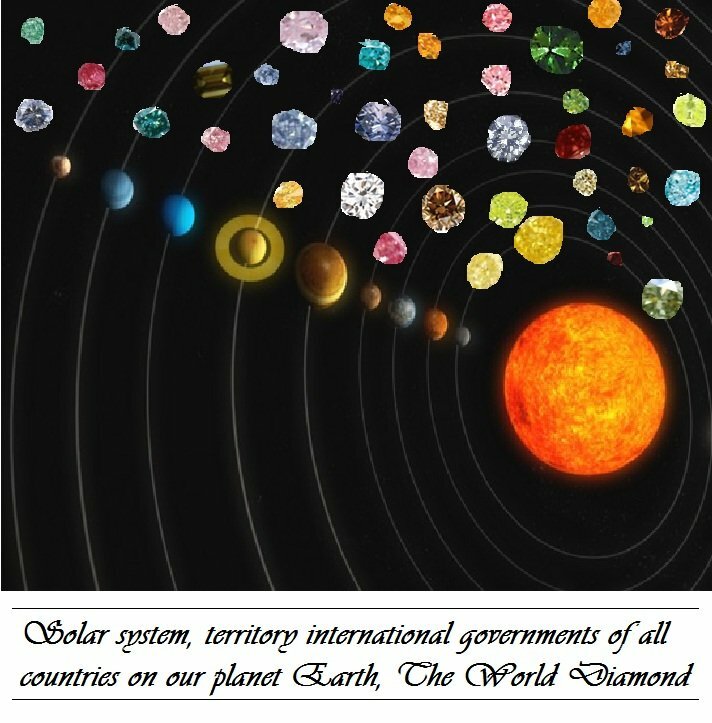 The World Diamond, program for development Stellar City as a 100 civilizational planet new Constelation of The Sun, form of The WD International territories. The WD Speacial technologies is posssible use for development of the civilizations in distances of Doctilions Light Years, out of the observable universe and capacities much than of the 1 000 000 000 000 000 000 000 planets.